Leaders all too often suffer from “most interesting person in the room” syndrome. That means they can sometimes talk without saying much, or assume that because they’re talking, everyone is hearing the message in exactly the way it is intended. The reality: Communication is far more than talking, emailing, sending out the occasional memo, or whatever your version is of getting the word out. In fact, good communication should be planned, consistent, and always take into account employee needs and concerns. So just what are the core elements of good communication? You must understand your audience, and adjust your message to match them. Don’t expect data to do the talking for you. Think of it as the difference between a bookkeeper printing out financial reports and handing them over, as opposed to a CFO’s shaping data into a meaningful overview. 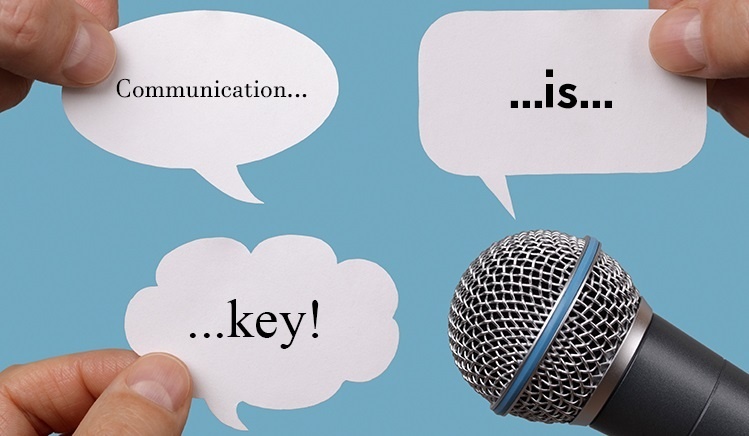 Know how best to communicate your message. Sometimes you need to use email, but more often, face-to-face, in-person communication is best when addressing a tough issue or sharing a difficult message. Don’t expect to wing it—you need to be purposeful, which takes planning. Good communication isn’t about talking at your listeners; it’s about engaging them in order to gain their respect, interest, and attention. You want people to feel that you are talking to them, and empathizing with their concerns and situation. Finally, always remember to be truthful and direct. By maintaining integrity in your communications and consistency in your words and actions, you’ll gain respect. Sure, as a leader, you can’t always share all information with employees, but be transparent and honest whenever possible. 5. Evaluate your success. 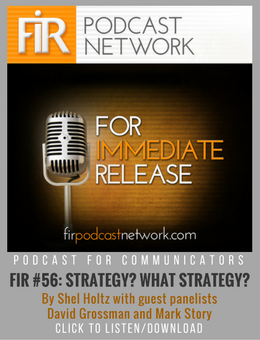 How do you know whether your communication achieved the outcome? What one practice could help you communicate more effectively?